Top level condo just minutes from Downtown with quick access to the interstate. Adjacent to historic Sherman Hills. 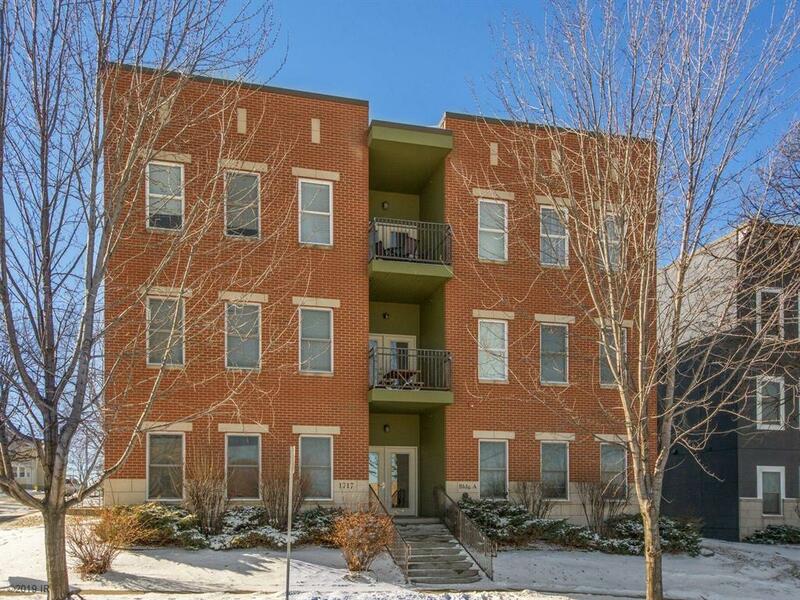 The only two bedroom condo near Downtown that's under $215K! No shared walls! Open floor plan with large granite island in kitchen makes this home a great place to entertain guests! Two spacious bedrooms on each side of the great room. Master has 3/4 bath attached and view of Downtown. Private deck out back is perfect for reading or grilling, and shared deck in front is perfect for enjoying time with friends. Window treatments by Hunter Douglas. In-unit laundry. Unit includes detached garage. Water included in dues.